It works as an electronic version of a paper notebook. It automatically saves and syncs your notes as it is in Cloud which also enables you to switch devices. It will help both you and your students to stay organized and collaborate. Also, with our touch screen, you take handwritten notes or draw your ideas directly onto your OneNote. Download OneNote 2016 desktop app from your computer. Bring your mouse cursor to the bottom left corner of your screen and click on Search button (magnifying glass) and type in OneNote 2016. Our school computers have OneNote for Windows 10 installed (the newer version) but some features are not supported. 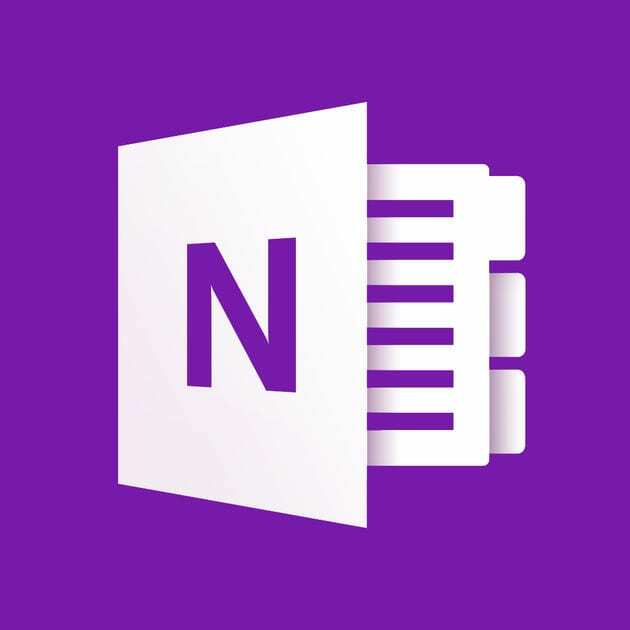 We recommend you install OneNote 2016. When you open OneNote 2016, it will give you a brief introduction to key functions. Please watch the short clips and follow along with the instructions. Start with a single notebook by clicking the “Quick Notes” on the top left corner. It will ask you to save and where you want to save this file. At this point, you can choose to share with your students. Type a name for the notebook and Save. Click “arrow” button and you can open other Notebooks you created or that someone else has created and shared with you. Add new sections by clicking the “plus” (+) button. You can rename the sections with right click and select “rename”. Add pages by clicking the “Add Page” (+) button on the far right. You can name it on the right side or simply type the name/title on the page. You can click anywhere to take notes. A “note container” will appear around the text as you type. You can resize and move it around. You can create different note containers and add images. 6. Share your entire notebook OR Share a single page of notes. You can “share” the entire notebook with your students or other teachers. You can either enter each student or get a Sharing Link for the students to see the notebook. You can select whether the person you are sharing the notebook with can edit or just view. You can also share a page from your notebook. Click on the page that you wish to share. Click the “Home” tab and select “Email Page”. Enter a person you are sharing the page with on a “recipient field”, and the subject and “send”. 7. Check whether your notebooks are being synced. Click “View Sync Status”. If you want to manually sync your notebooks, click “Sync Now”. It will automatically sync your notebooks if “Sync All” is checked. Please click the link below for excellent video tutorials. What are Bytes, KB, MB, GB, TB? A byte is a storage unit capable of representing a single character. (https://www.techopedia.com/definition/23955/byte). A single letter of character would use one byte of memory (8 bits), two characters would use two bytes (16 bits). A document containing 100 characters would use 100 bytes (800 bits). A terabyte (TB) is 1024 gigabyte.